Cocktail dresses, also referred to as a cocktail gown, as a woman's garment that usually displays a shorter length and worn when one has been invited to a cocktail party. 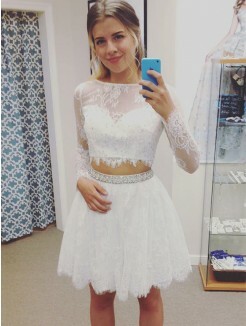 Cocktail dresses are suitable for wearing to events such as a semi-formal, prom, or other formal occasion. 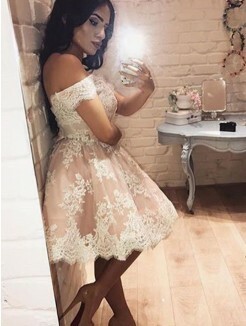 And cocktail dress has many charming type, such as strapless, a-line, plus size and maternity. 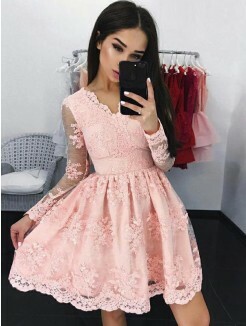 We will do our best to make the best dress, come on and enjoy your stay by browsing number of stunning cocktail wear on this page. Happy shopping.